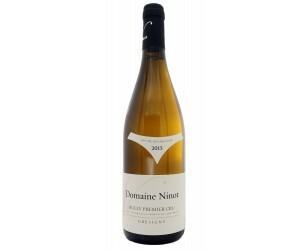 White: this wine is gold flecked with green, and the gold deepens with age. 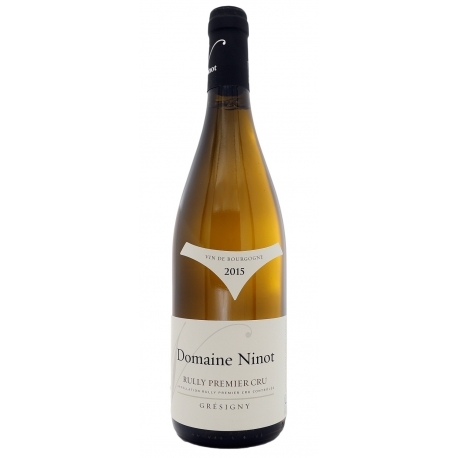 It is redolent with superb aromas of hedgerow flowers (acacia, may, honeysuckle, and a very delicate elderflower) as well as violet, lemon, white peach or flint. Time brings out honey, quince, and dried fruits. Indeed, this wine is full of fruit, which on the palate is lively and well-rounded, meaty and long. It has both the coolness and the polish of marble. Red: the red is ruby through cerise to dark garnet. Its bouquet is composed of black fruits (blackcurrant, blackberry) and red fruit (cherry) plus liquorice, lilac, and rose petals, evolving towards cooked fruit. On the palate, the tannins respect the fruit and give the wine a well-defined structure. After a few years’ laying-down, its chewiness becomes deliciously melting. A slightly closed-off after-taste is a good sign of persistence. White: the length, breadth and fruit of Rully call for delicate foods and tender flesh. One thinks immediately of fried river-fish, sea-fish in white sauce, or hot crustaceans. Its fruit means that it adapts well to hard cheeses such as Comté, and conducts an amicable dialogue with fine poultry in cream sauces. It can also be enjoyed as a pre-dinner drink. Serving temperature: 12 to 14°C. Red: a little closed in youth, this fine wine surprises by its structure, at once so solid and so filled with fruit. For this reason it should be matched, in preference, to poultry (roasted or in sauce), or offal (liver, sweetbreads, kidneys) in sauce or simply fried. Risotto and pasta with meat or poultry have the unctuousness to smooth down the rather firm tannins of a young Rully. Serving temperature: 14 to 16°C. Rully is a village with a long history. It boasts a château which has been in the same family for six centuries, a church with an elegant bell-tower, as well as fine houses and parks. The abbey of Saint-Bénigne in Dijon, the powerful Maison de Vergy, and the Dukes of Bourgogne have all played their part in the history of these vineyards in the Côte Chalonnaise. Rully was granted its AOC in 1939 and now produces red wines (Pinot Noir) and white wines (Chardonnay) with both appellations Village and Premier Cru. Since the early 19th century it has been, in addition, an important centre for the making of CRÉMANT DE BOURGOGNE (see Appellation sheets No. 37). Subtle differences in the wines are due to differences in soil, exposure and altitude, all of which vary considerably hereabouts. At heights of 230-300 metres, the hill-slopes produce wines which can compete with the best wines of the nearby Côte de Beaune. The Pinot Noir grape grows on brown or limey soils with little clay in their make-up. The Chardonnay grape prefers a claylimestone soil.